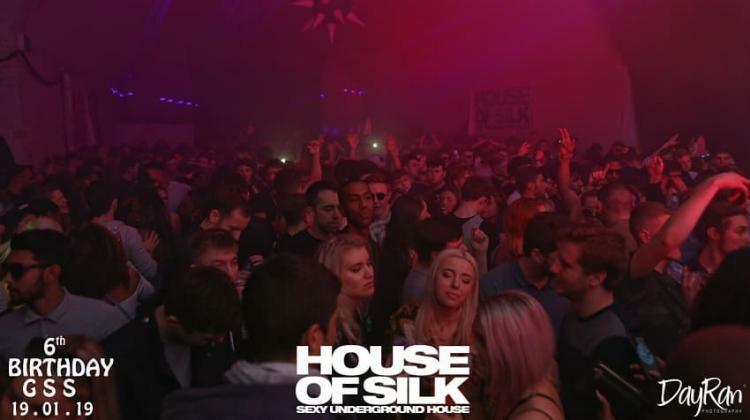 Have a chance to win tickets House of Silk in Amsterdam! !! ONLY VALID IF YOU ENTER BEFORE 1:45AM, PAY 5 EUROS AFTER ALONG WITH WINNING TICKET !! 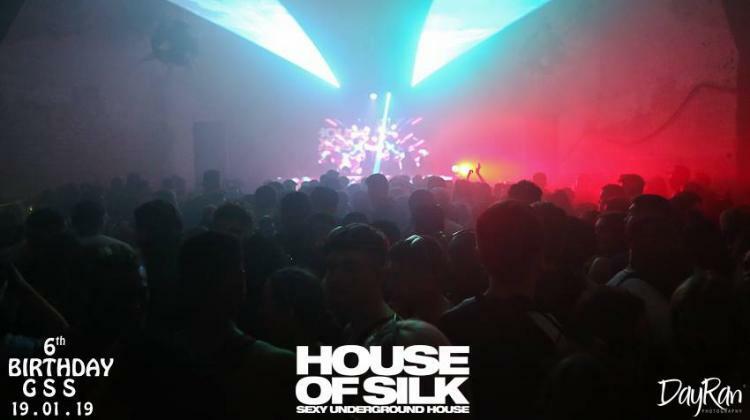 House of Silk touches down for the first time ever in Amsterdam for HOS in the Dam 2019 At Panama Super Club for the UNOFFICIAL MUSIC ON AFTER PARTY. Panama is a venue on the northeast edge of central Amsterdam. It's right on the water, and housed in a century-old former Port Authority building. 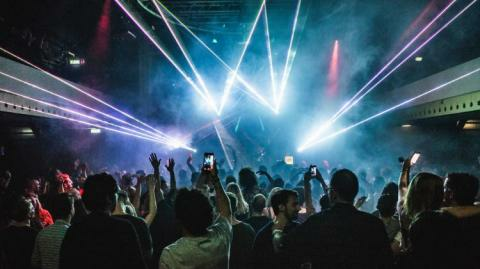 The space acts as both a concert venue and nightclub for local and international house and techno talent. The clubbing space is expansive with high ceilings and windows, owing to the building's warehouse heritage. UK Garage & Old Skool Flavours. 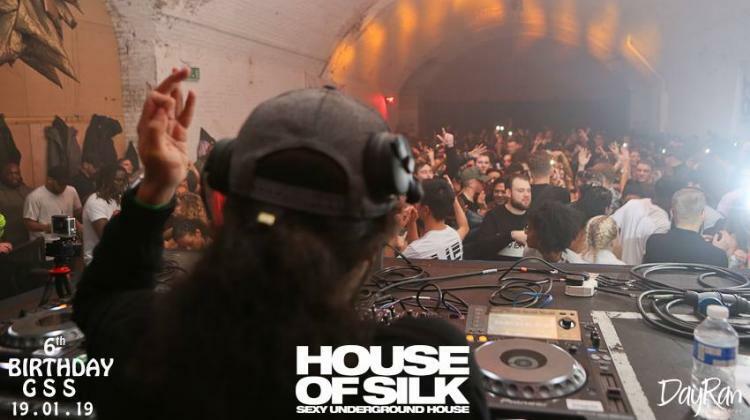 So straight after Music On Festival all roads lead to HOS IN THE DAM 2019 . BOOK YOUR HOTELS / AIR BNB & FLIGHTS ASAP !